Since 1969, the Naperville Heritage Society's valiant volunteers and generous contributors have relocated and restored 30 endangered historical structures on a municipally-owned site in the heart of Naperville. Thanks to the enduring support, the village is no longer an unrealized dream. 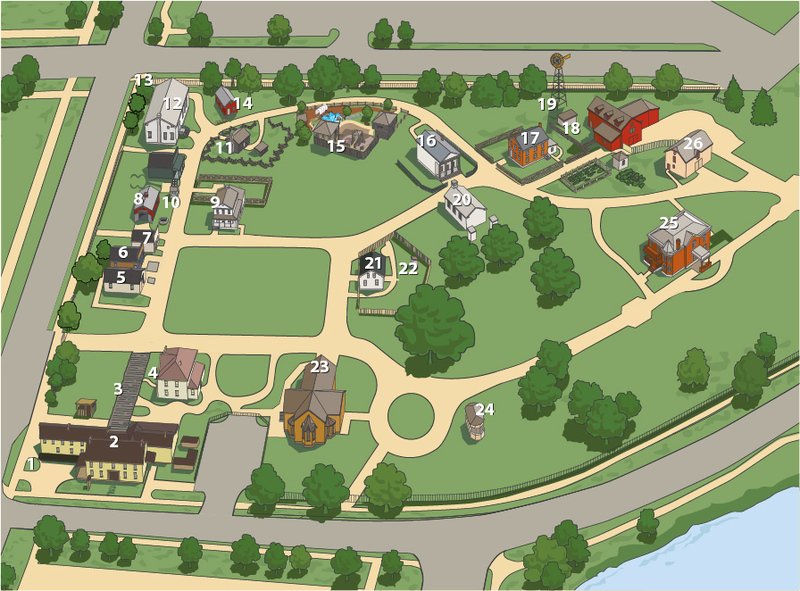 Take a virtual walk through our village built and supported by volunteers. You may also view our Mobile Tour.